Greetings! 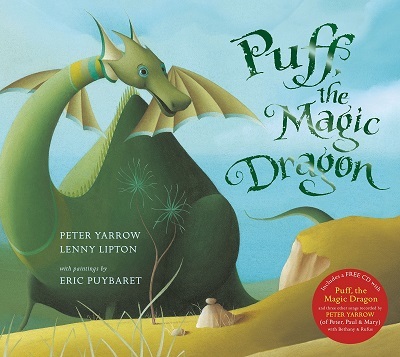 My friends at Oxford University Press have handed me the noble quest of picking out 10 books for children under five that feature fantasy themes and other worlds, which is pretty tough considering there’s a wealth of such material open to kids as they start to get into chapter books. So you’ll find no Hobbits or Horcruxes here. But the books listed are a mix of worlds I escaped to growing up and ones I have since come to discover. More than a few of them played their part in inspiring my SUPER HAPPY MAGIC FOREST books, and hopefully this list will encourage more kids to begin their journey into the realms of fantasy. 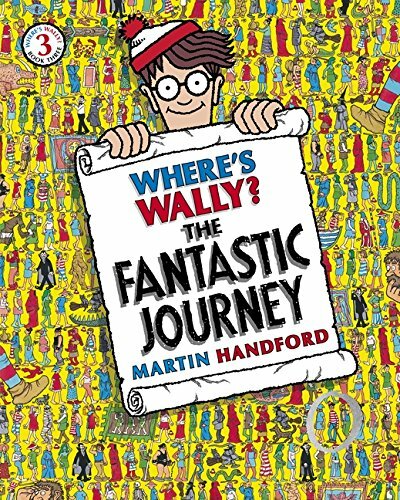 This third (and my favourite) installment of the Where’s Wally? 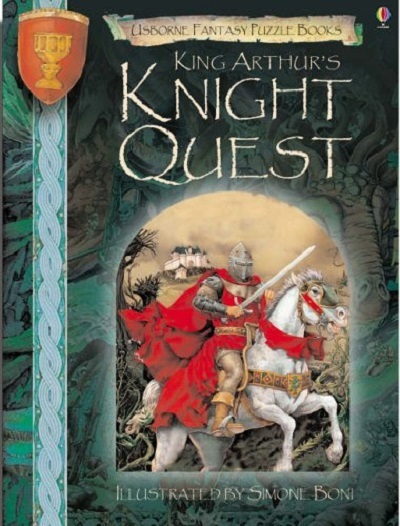 series sees the protagonist travel through enchanted forests, dragon tunnels, and epic battles. Much more fun to look at than an airport! I love the details and all the tiny incidents unfolding on every page. This truly is a book to get lost in. 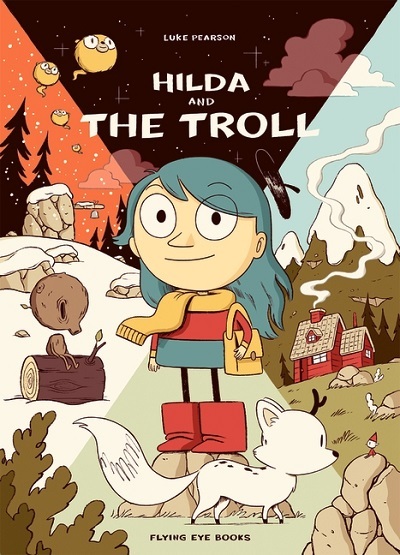 Hilda’s world is full of trolls, wooden men, tiny invisible people and gigantic flying dog head things called Woffs. This isn’t a conventional picturebook (it was originally published as a small comic – my copy is stapled!) and as such may challenge younger readers that are unfamiliar with the format. But Hilda’s carefree sense of adventure and her rich folk-inspired world deserves to be shared by everyone. This one hooks you in from the first line and the suspense builds with each turn of the page, as we get closer and closer to the climax – which (spoiler alert) is light-hearted and in contrast to the bleak, atmospheric surroundings we’ve travelled through. There are no dragons or trolls here, but it feels otherworldly all the same. A picturebook version of the song about the world of joyful imagination we inhabit (and inevitably leave) as children. Eric Puybaret’s illustrations are beautiful and evoke such a dreamy tone to match the lyrics. I love the rolling hills and towers perched high above the water and the dolphins in mortarboards are a nice touch. The protagonist makes his way through surreal and unfamiliar landscapes in a metaphor for life’s twists and turns. 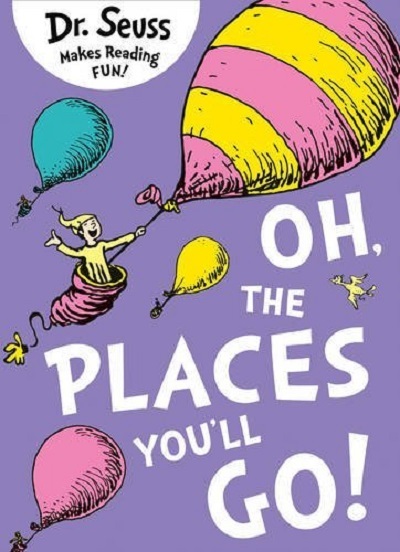 I really like the limited colour and there is all the typical Dr Seuss whimsy as well, but some of the silliness has been traded for re-affirming life messages, which is okay with me sometimes! This is an action-packed space romp that plays on all the best bits of Star Wars and Star Trek. 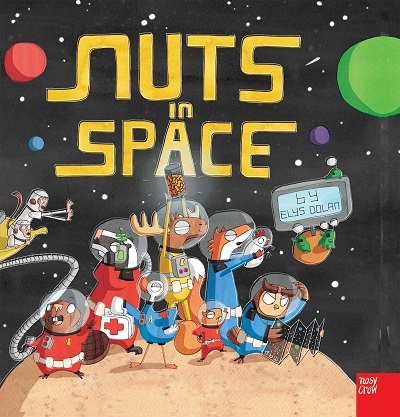 There’s a lot to see and laugh at and it’s a great introduction to space themes for young kids. I’d end this summary by saying “it’s out of this world!” but that might be a touch trite. It’s space-tastic! You may have heard of this one! 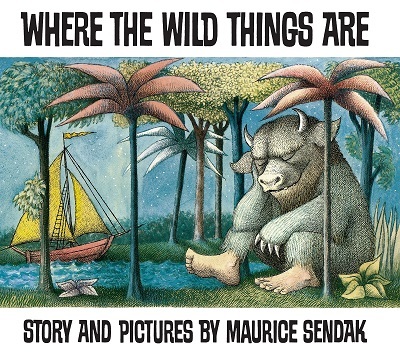 I’ve always loved Sendak’s pen and ink illustrations, they lend such a richness to Max’s fantasy as he romps with the Wild Things on their lush island. The Wild Things themselves are a splendid mix of threatening and cuddly. This is a great look-and-find story/puzzle mash-up. There are riddles to solve, keys to find and a sorceress to defeat as you journey through Raven’s Wood, Demon’s Bridge and a dragon’s cave, among other locations. The detailed watercolour illustrations give it a classic fantasy vibe. It’s probably more in the 5+ age-range but I decided to cheat and include it anyway. 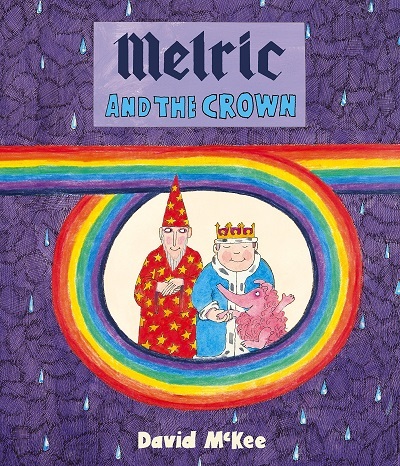 There are a few different Melric the Wizard books, but each is full of wit and colour as Melric battles evil sorcerers and saves dragons. There is great humour in McKee’s medieval fantasy world and I love how expressive his characters are. Certainly one of the younger books on this list. 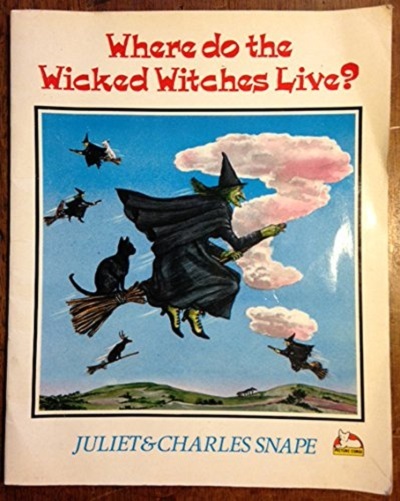 Where Do The Wicked Witches Live? I was absolutely spellbound by this as a kid. 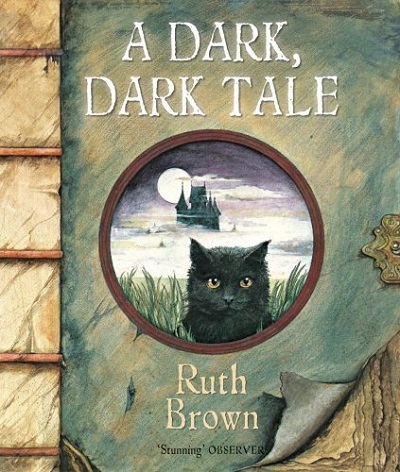 A young boy sets out to find, as the title suggests, where witches live. Unbeknown to him there’s a witch – and other familiars like frogs and black cats – hidden within every page. I take it with me on school visits to share with children and it’s amazing to see their reactions. It’s a hard book to get a hold of nowadays though, sadly. Witches are elusive, after all. There’s so much to see and talk about on every page of this hilarious story about five unlikely heroes (a unicorn, a gnome, a fairy, a faun, and a mushroom) who go on an epic quest to save their home, the amazing Super Happy Magic Forest! Bursting with jokes and details to pore over, Super Happy Magic Forest is a hit with children and grown-ups alike! Five heroes – a fairy, a unicorn, a faun, a gnome, and a talking mushroom – must go on an epic quest to find the potion before the Slug of Doom can drink it, but their quest won’t be easy. They must first navigate past dragon lairs, outwit cunning ogres, swim across deep rivers and work as a team if they are to succeed. 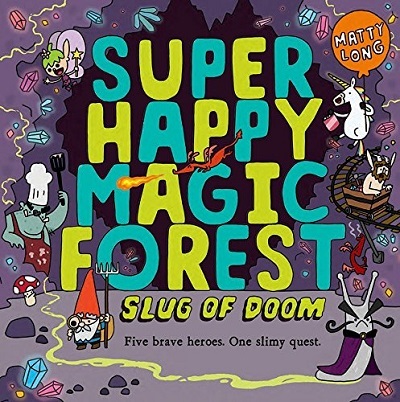 With so much to laugh at and explore on every single page, lovers of silliness, adventure, and all things magical won’t be able to get enough of Super Happy Magic Forest: Slug of Doom. 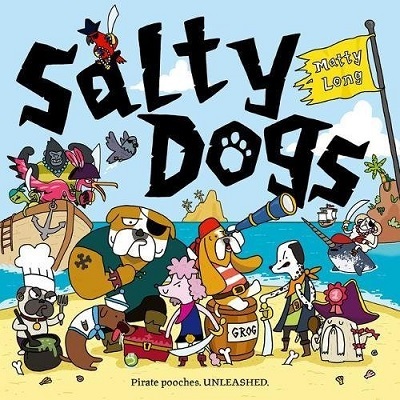 Set sail with the Salty Dogs on an adventure through the Pirate Islands in search of TREASURE. Their journey won’t be easy. They must outwit rival pirates, navigate stormy sea, and keep the poop deck clean if they are to become pirate legends. Get ready for an amazing new adventure from the award-winning creator of SUPER HAPPY MAGIC FOREST! A picture book that will appeal to the whole family, with incredibly detailed artwork packed with lots to see with each turn of the page. Matty Long has a First Class Degree in Illustration and a Masters degree in Children's Book Illustration. 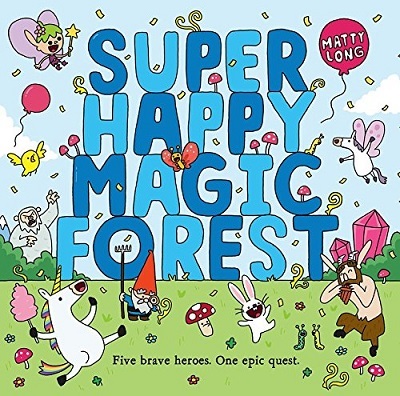 His first published picturebook, SUPER HAPPY MAGIC FOREST was released in September 2015. Matty likes robots, video games and ketchup but dislikes carrot mash, writing bios and audience participation.